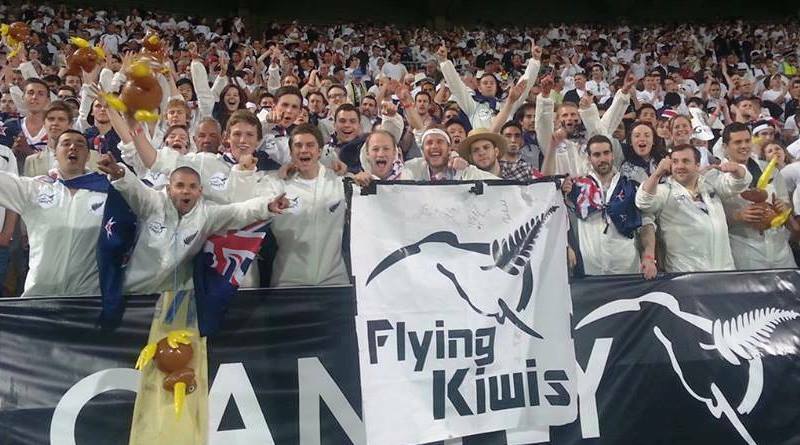 The New Zealand All Whites would have a new manager in Fritz Schmid, according to reports. The Swiss tactician is set to take over the coaching role of the team. He is set to be announced as the man in charge on Friday. There were rumours online initially and then strong speculations when the man involved tweeted a goodbye message to Malaysia and started following New Zealand Football. He was the national technical director for Malaysia until late last year. He has also worked with the Austrian national team in the past as assistant coach. There are reports that his links with New Zealand Football technical director Andreas Heraf, whilst with the Austrian team, helped him get the nod for the New Zealand role. The panel that selected the coach included Heraf, NZ Football chief Andy Martin, a High Performance Sport official and a board member. 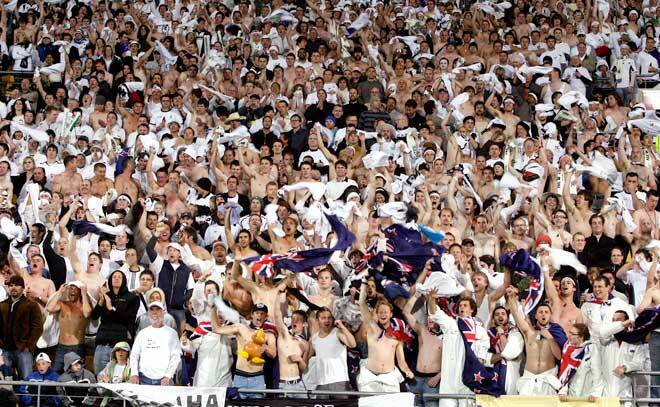 NZ Football have been searching for a replacement for Anthony Hudson whose contract lapsed late last year. 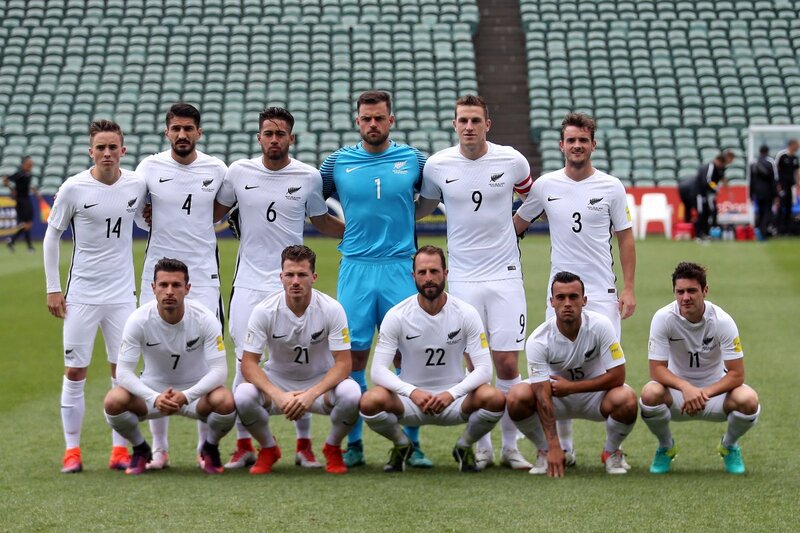 NZ Football decided not to renew the deal following the World Cup qualifying playoff loss to South American side Peru, which meant that fans who had bought World Cup tickets for Russia 2018 through this link won’t be able to see the All Whites in action. They have called for a press conference on Friday and it is believed it is for the announcement of a new coach for the national team. The team is billed to face Canada next month in a friendly game. Schmid is expected to help the team prepare for the next World Cup in 2022 in Qatar. The new coach would be tasked with recruiting fresh legs following the retirement of Shane Smeltz, Glen Moss, Andrew Durante and Rory Fallon. He would have Jose Figueira and Des Buckingham as assistant but just four weeks to get a team in shape for the friendly set for Spain behind closed doors.